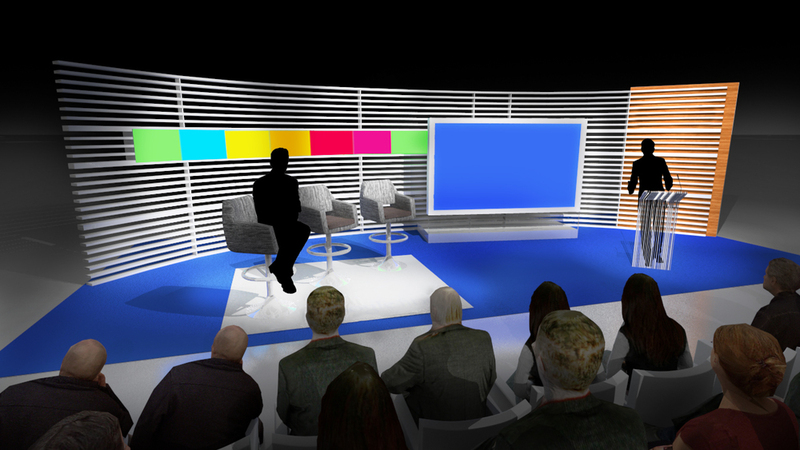 Our studio recently looked at how typical broadcast studios function and present their on-air brand to viewers at home. We developed a series of concept studies that were rooted in a "What If" scenario of "re-inventing" how local and national news organizations could produce and present the news in a more engaging and dynamic way. Late last year we had the pleasure of being introduced to the Builders of Promise organization through the 1% Program of Public Architecture. 1% is a fantastic program that connects nonprofits with architects and designers to provide pro-bono design services (but more on that in a later post). Our studio donated its time to develop a feasibility and concept study for a new community center in Detroit, MI planned by Builders of Promise. The study included a site access analysis, phased site development strategy, facility space program and basic building massing concepts. The first community project developed by Builders of Promise (BOP) was the reclaiming of an underused and blighted neighborhood city block and transforming it into a cooperative garden. Therefore, we thought it appropriate that the first formal headquarters building for BOP integrate a garden concept at the core of its planning. There are 3 gardens in fact: A living garden, a parking garden and activity garden. In addition, our concept proposed opportunities for a mixture of flexible multi-purpose spaces, community kitchen, and education areas. One interesting aspect of our concept that demonstrates how program and garden all work together is the link between the Living Garden and the Community Kitchen: fresh fruits and vegetables are grown on-site within the Living Garden that are then used in the Community Kitchen, where the food is prepared and served to needy individuals on a daily basis. In a sense, the new community center becomes farm-to-table provider of food for the community. While the project has not been realized to date, it was a pleasure to work on and commit our time to an organization dedicated to building a better world. Not long ago Provost Studio had the pleasure of exploring and proposing ideas for the design of a new educational exhibit for the Museum of Science and Industry in Chicago. 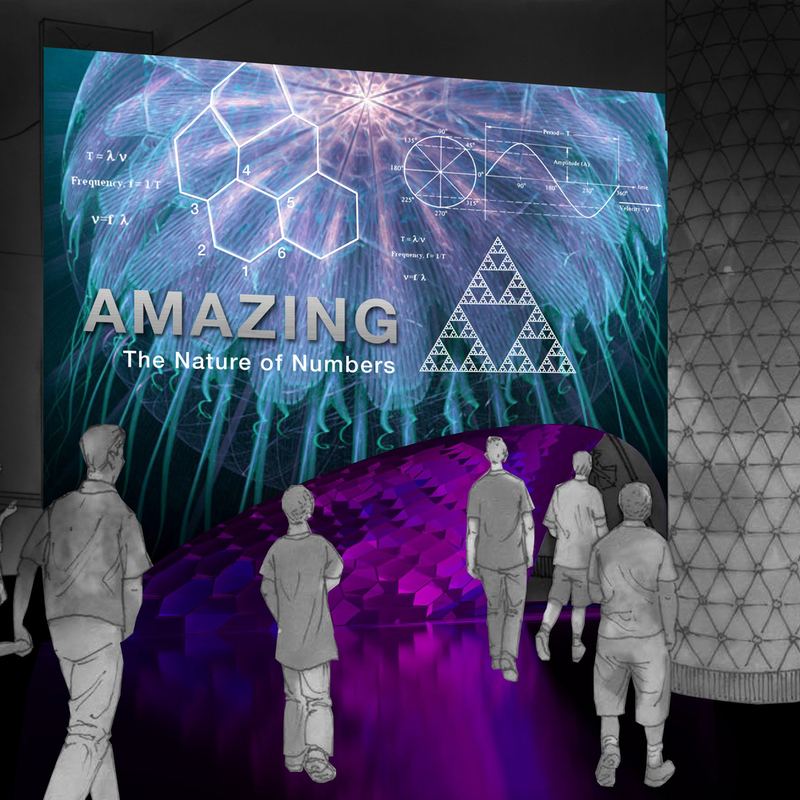 The concept for the exhibit's theme "The Nature of Numbers", resulted from an exploration into the relationship between pattern, mathematics, structure, and human experience. The exhibit/experience design seamlessly connected curated content, interactive display, and surrounding exhibit space. 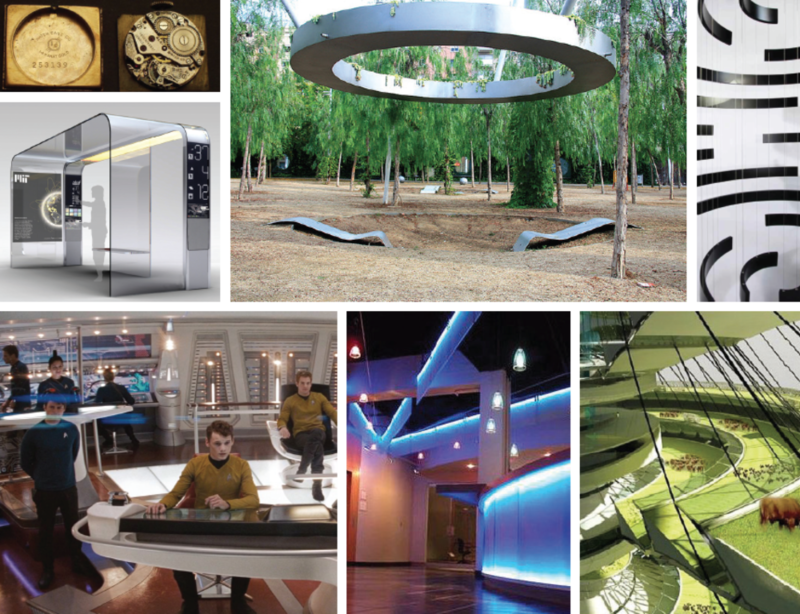 Digital design and fabrication are exciting avenues for creative exploration of the possibilities of spatial expression. We chose to harness complex digital modelling tools such as Rhino and Grasshopper to create engaging physical expressions of pattern and mathematics. Visitors first indication and impression of the exhibit begins with large scale environmental graphic leading to an entry portal. The portal is enclosed by internally-lit walls that rise and wrap the space with its specific hexagonal patterning. Embedded into this is the opportunity to engage with visitors through light box graphics, text, artifacts, and projected panel imagery, housed within the hexagonal "cells". 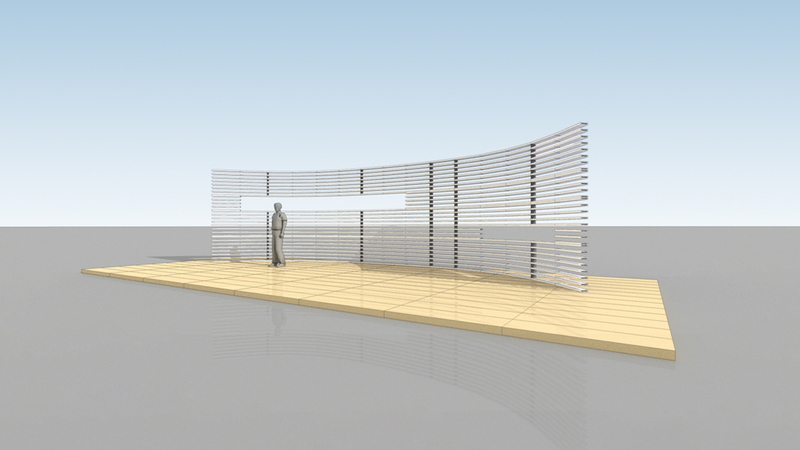 Early this year the studio put together an entry for a competition to design a lakefront kiosk for the Chicago Biennial. The design was two fold; on one hand it had to serve as a functioning point of sale for a rotating cast of vendors, and on the other it had to stand as piece of public attraction through the cold off-season. On top of this it needed to be iconic and mobile, all on a very tight budget. Our design focused on the relationship between the city of Chicago and the Lakefront itself. Our final concept was a mobile structure made up of reclaimed boating sails built with over 60 individual folding, frames. 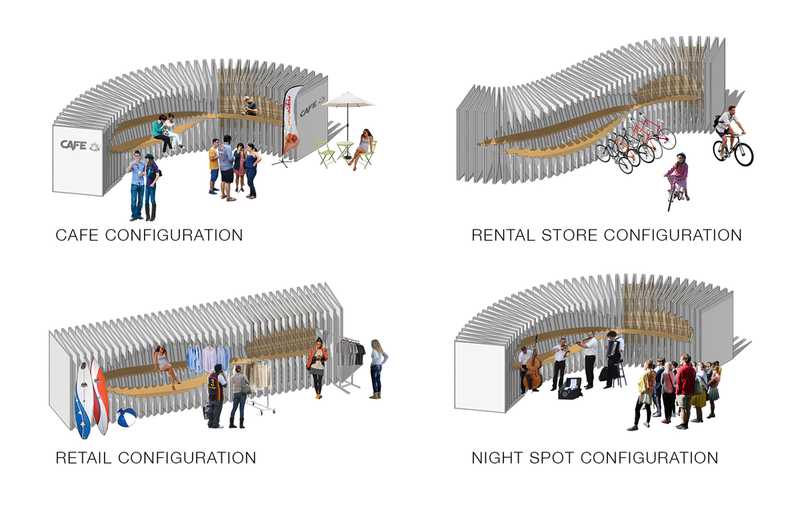 "Carved" into the this are public relaxation and vendor spaces, linked via a fluid, curving form. 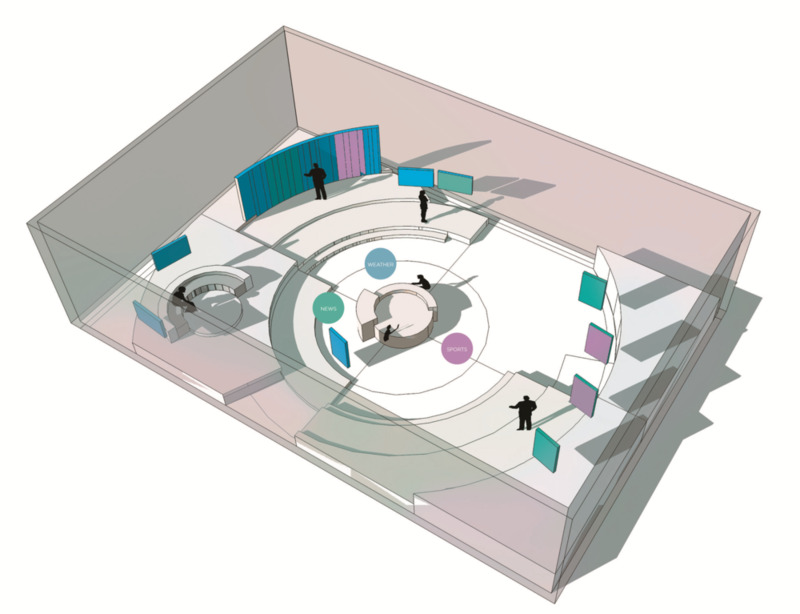 Through collaborative iteration we explored a multitude of design possibilities and forms. Our process lead us to using modern parametric software to quickly generate a range of designs culminating in a fluid, mobile, and symbolic kiosk that engages and activates the lakefront around it. Using reclaimed materials and machine formed frames helped to both reduce the cost and environmental impact of the design, as well as create tactile and symbolic connection to Chicago's lakefront. 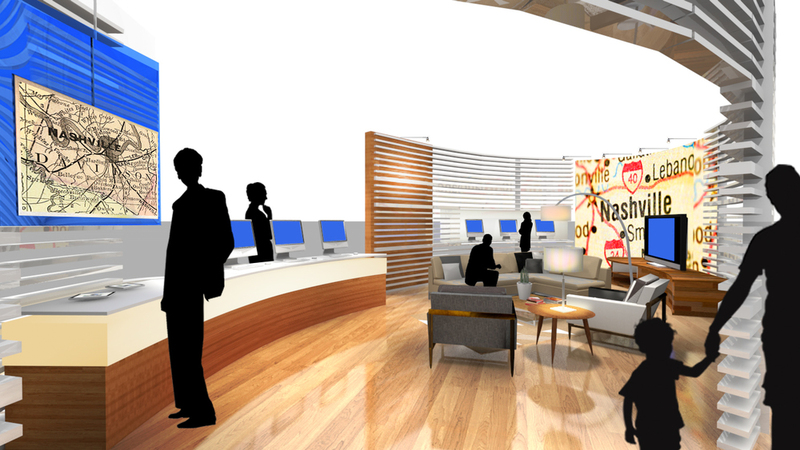 The flexibility of the design allows the Kiosk to serve a number of public activations and vendor types. 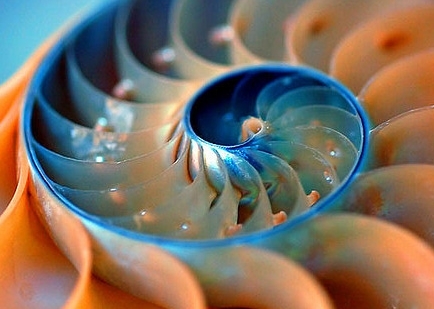 At once iconic; the form can be adapted by moving, extending, shortening, and curving the larger shape of the design.